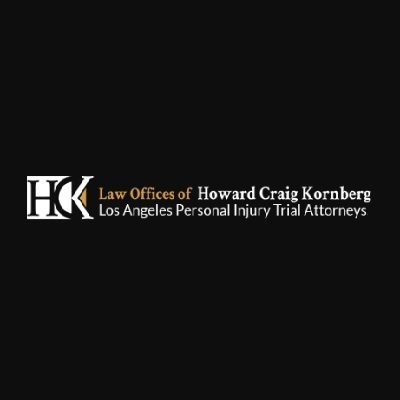 Law Offices of Howard Craig Kornberg in Los Angeles is founded on the principle that winning is everything. Helping people in need after a serious accident requires hard work, compassion and a drive to achieving results. 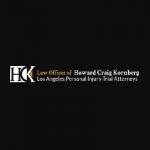 Car accident attorney in Los Angeles Howard Craig Kornberg has earned a solid reputation throughout California for his high ethical standards in representing clients and his exceptional trial skills. The Law firm honored that many of clients are referred to the firm by lawyers, professionals, and judges for exceptional personal service and results-driven focus.